It's time for another round of Etsy Love! I've been finding a ton of really good stuff on Etsy lately. People are really stepping up their handmade game! Photo above: This might be the best scarf I've EVER seen. Rawaan Alkhatib has a ton of great scarf prints! 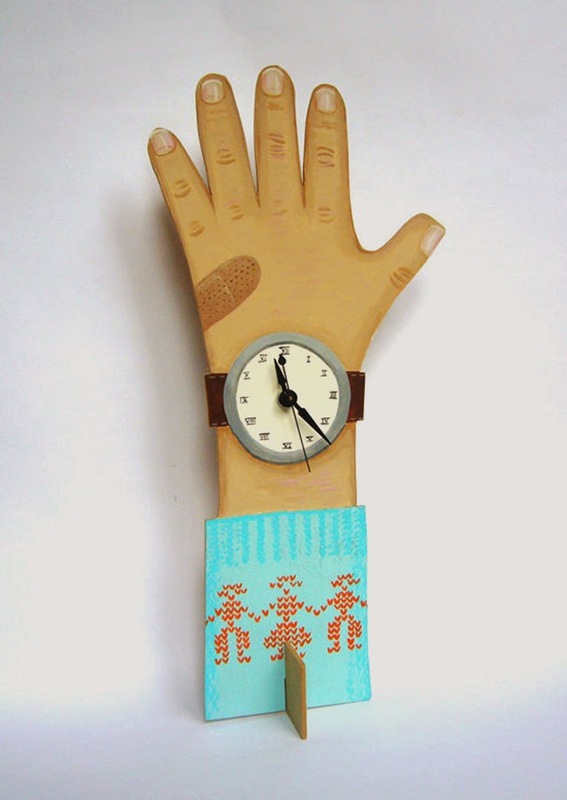 How clever is this hand painted wooden clock by Sandra Eterovic??? 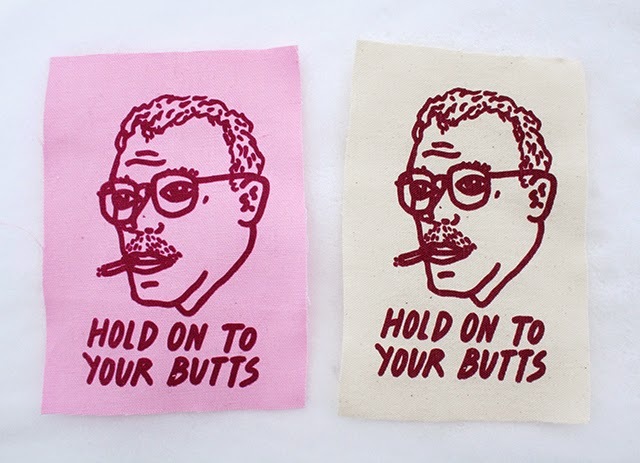 This Jurassic Park patch by Dany Reede is pretty much everything. 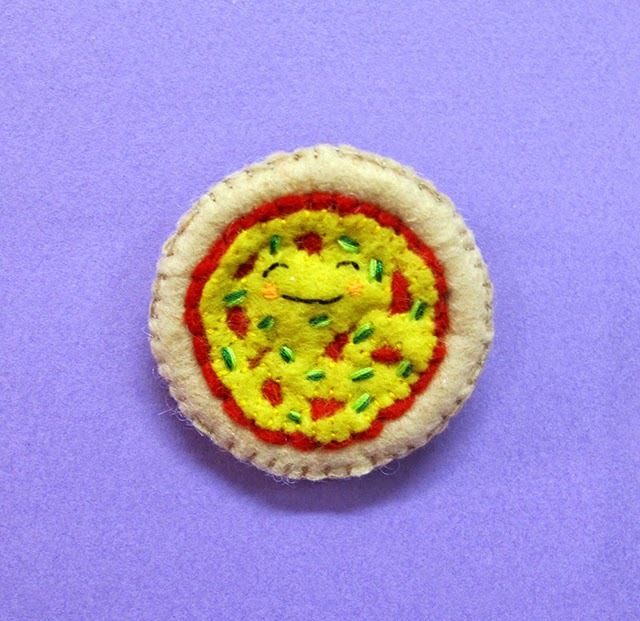 I'm a long-time fan of Cat Rabbit and this pizza brooch is the absolute cutest. 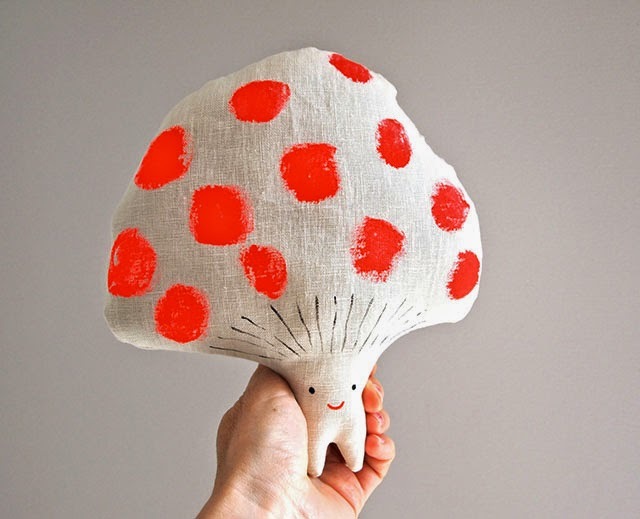 This little hand painted toadstool by Jess Quinn Small art has stolen my heart. 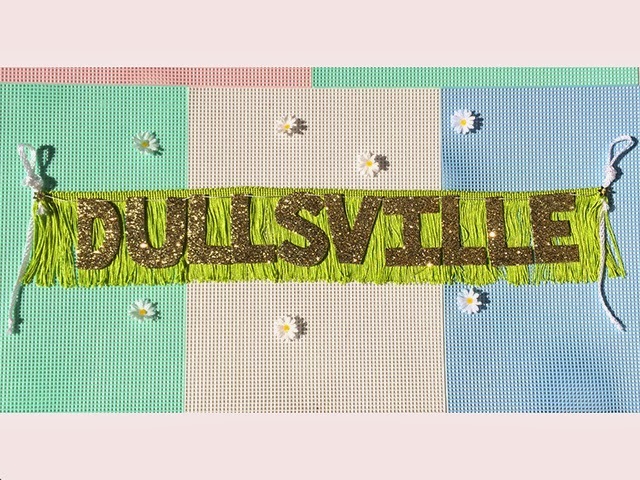 You know I love a good banner by Fun Cult and this Dullsville banner is my favorite right now! I've been trying to start my holiday shopping early this year so I have plenty of time to pick the perfect gifts for friends. I have so many great things hiding in my favorites right now. Do you have any new shops that you're swooning over? xo. 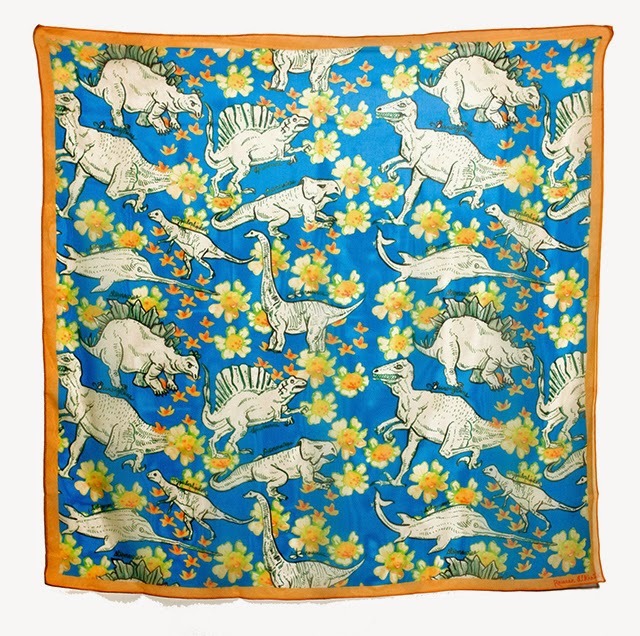 Oh my goodness, that dino scarf is AMAZING! I'm always on the lookout for pretty or unique scarves, and that one... I'm in love! Cute! I do love the scarf. OMG that toadstool looks so cute! that little pizza brooch is so adorable! I love it! i love that dino scarf! That Jurassic Park patch is too good! Definitely getting that one for my husband. He quoted that line in the middle of one of his band's songs on their album. So good.